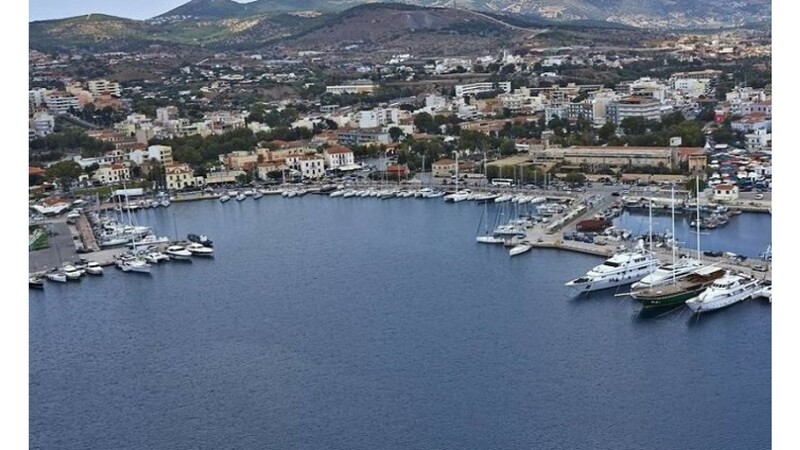 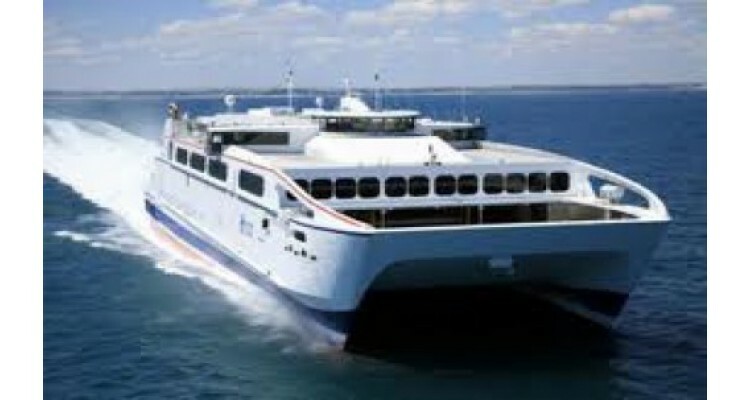 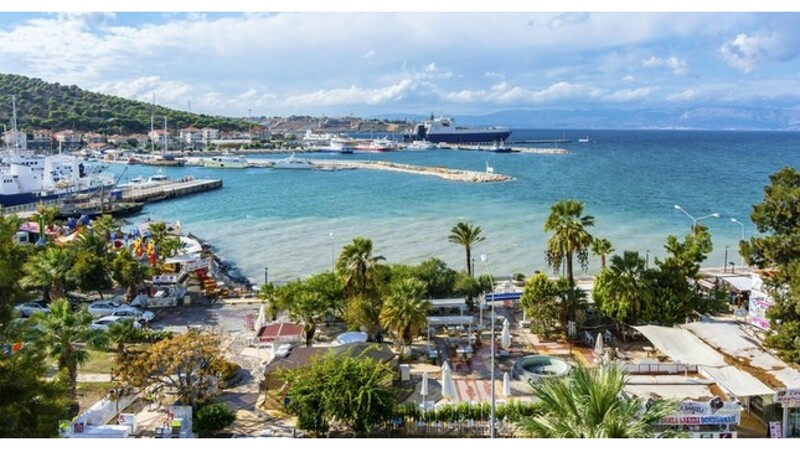 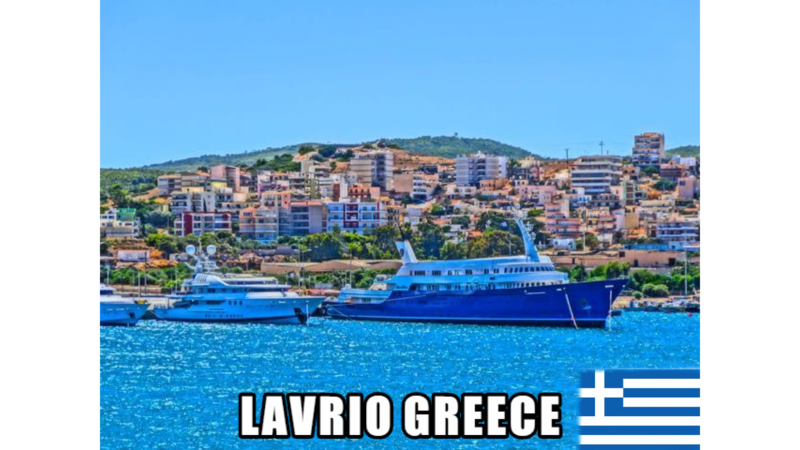 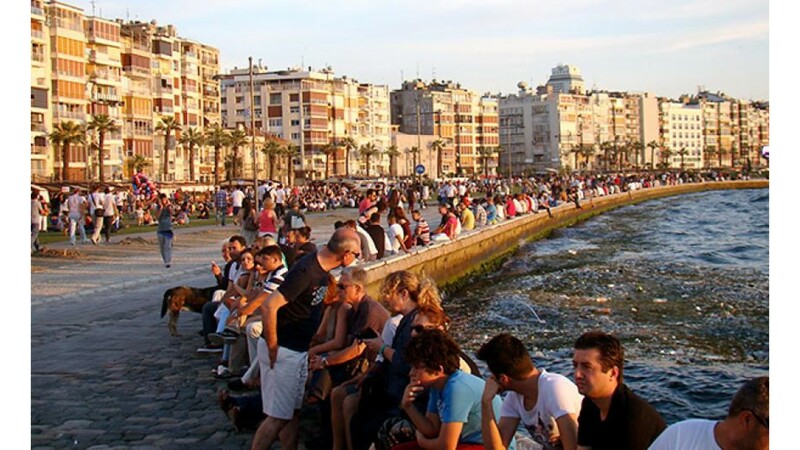 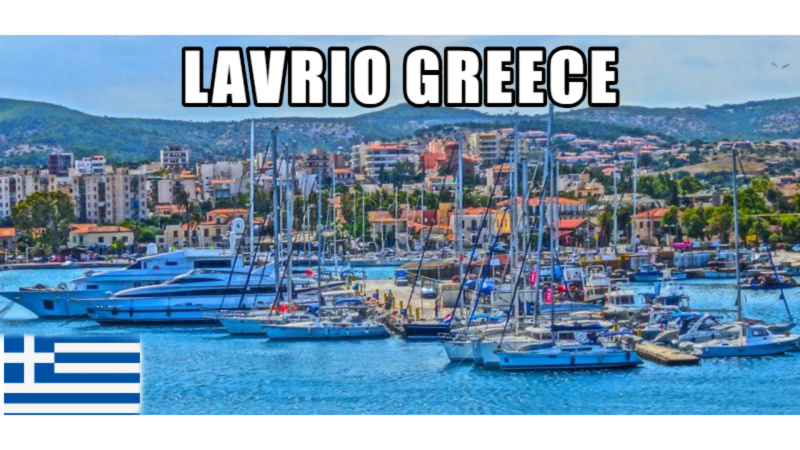 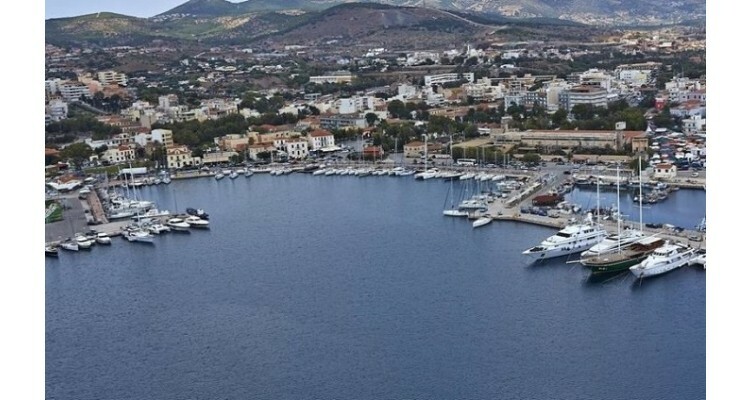 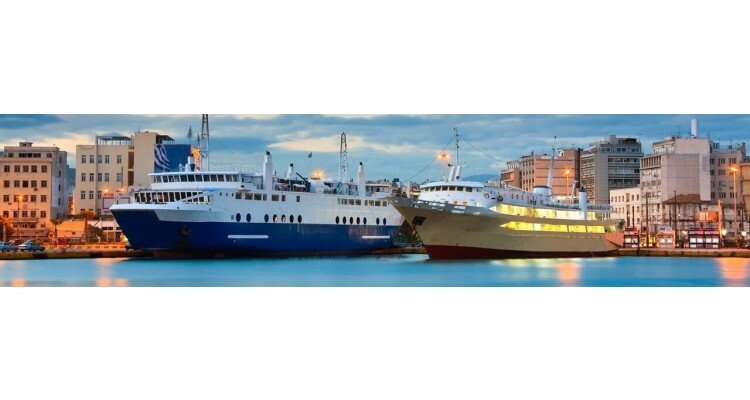 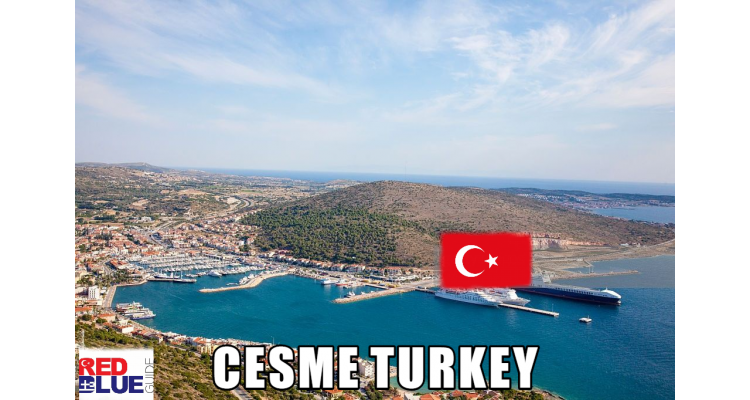 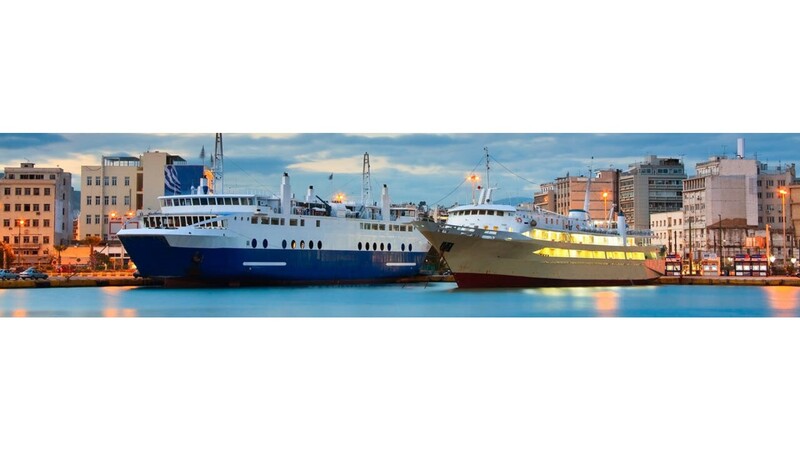 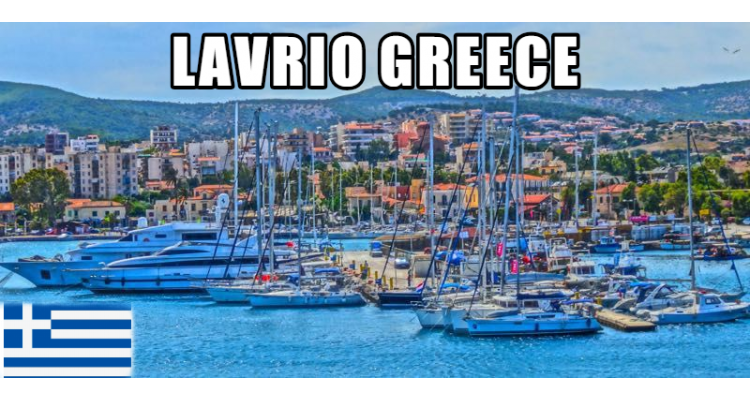 Ferryboat services between the Greek coastal town of Lavrion, near Athens, and Cesme, near Izmir of Turkey, will begin as of June 2, 2019, according to the Turkish shipping company which will operate along the route. 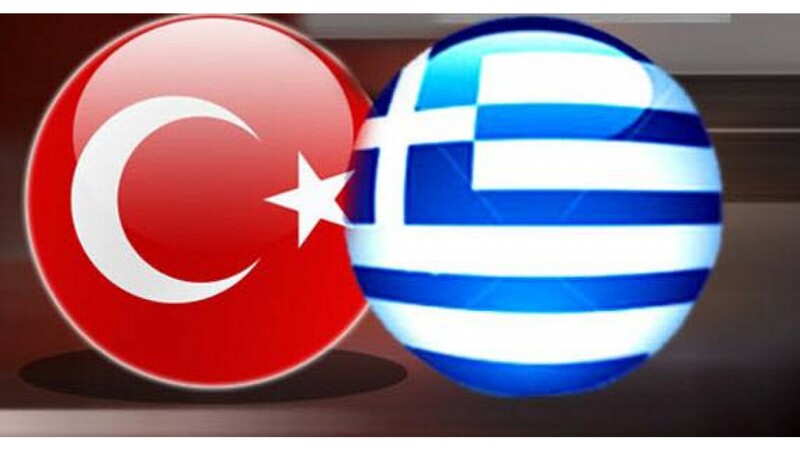 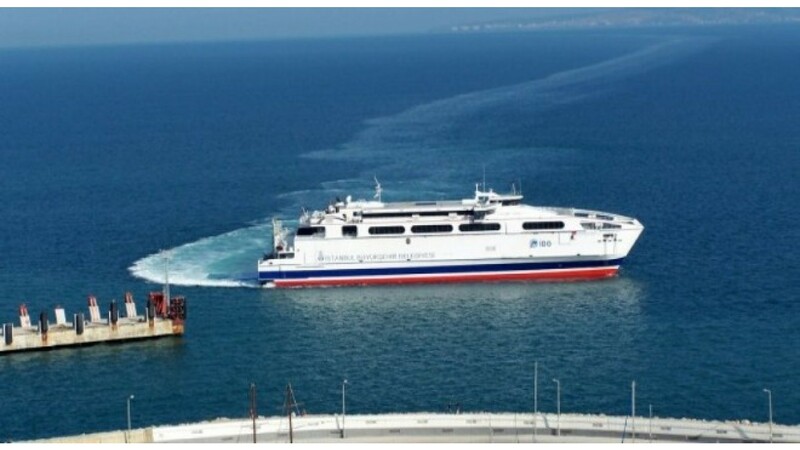 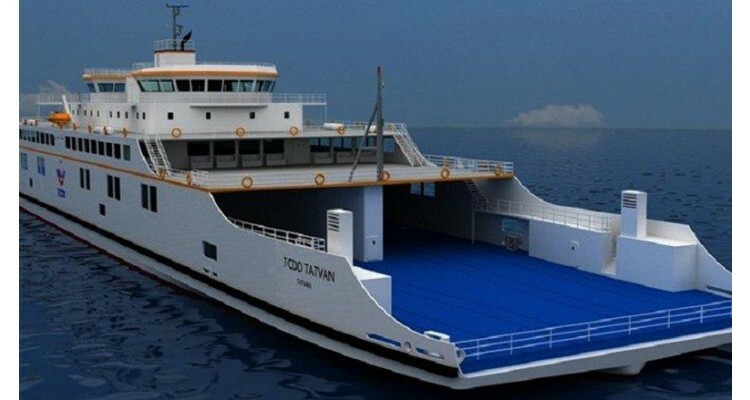 Turkish newspaper the “Daily Sabah” reports that this will be the first time that the Turkish and Greek mainland will be connected by ferry. 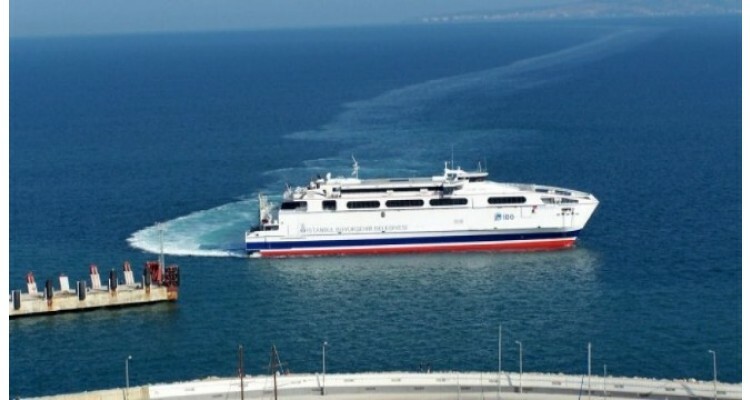 With the launch of daily ferry services, authorities aim to reduce the traffic density along border gates while helping the development of economic relations between the two countries. 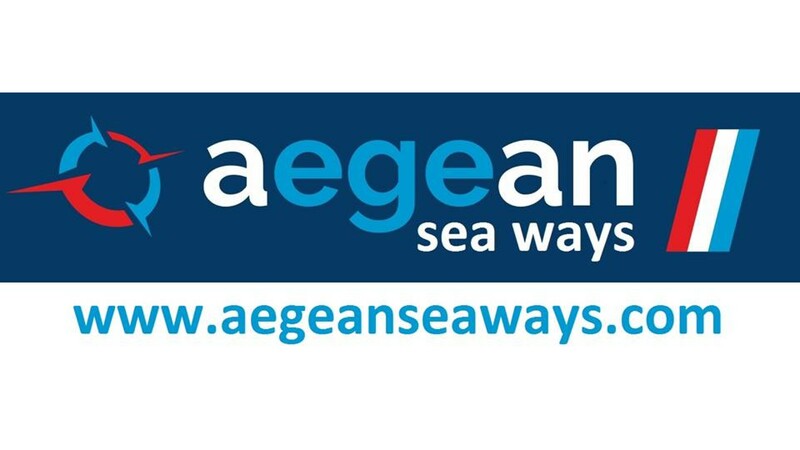 Bülent Ipek, board chairman of the Istanbul-based company Aegean Seaways, was quoted by the Daily Sabah as saying that the ferry line has the potential to develop commercial and social relations between the two countries. 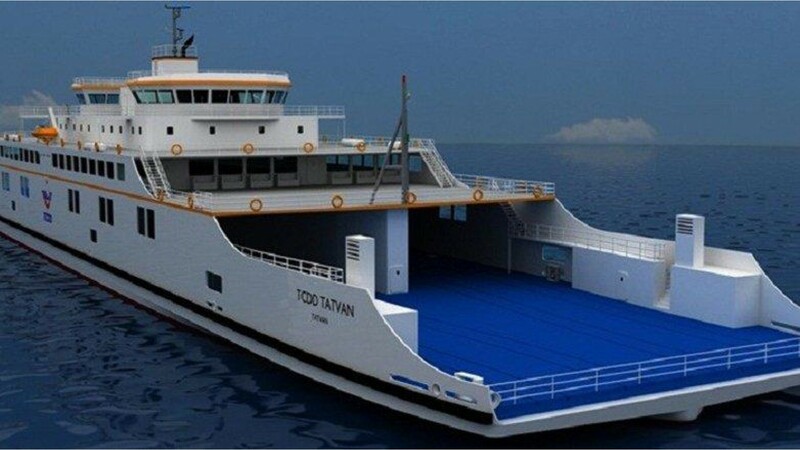 It will not only provide easier transportation for individuals but also for cargo-carrying vehicles, Ipek said. 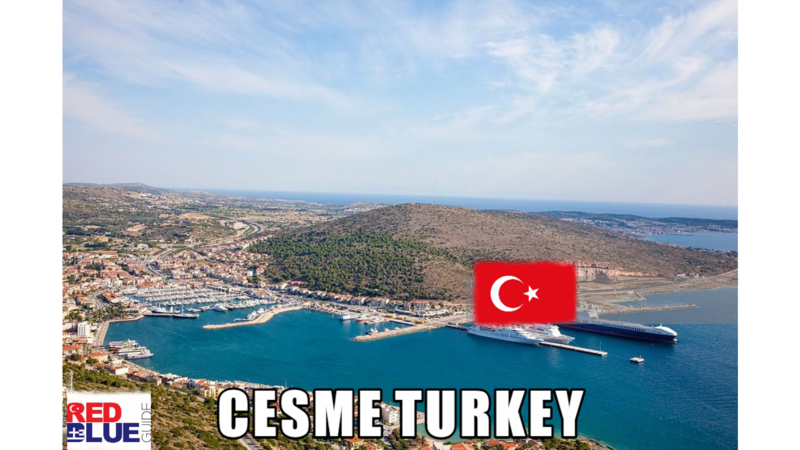 He added that the ferry will reduce costs for companies which transport products via semi trucks, because it will provide an easy route for the big rigs to get to Europe via Izmir. 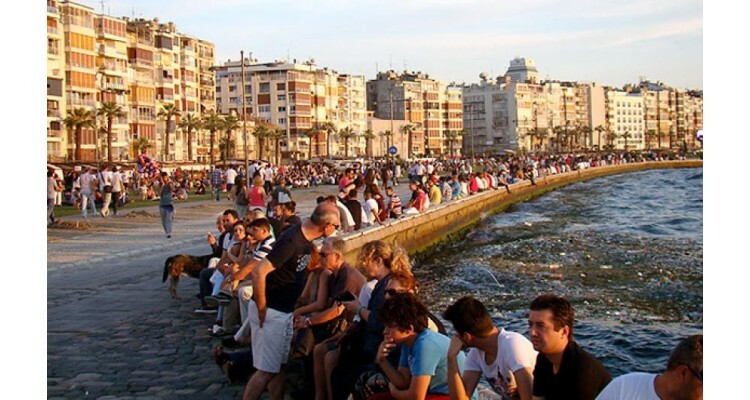 "The line will not only boost the region's economy but it will also provide significant convenience for expatriates as well as tourists," Ipek added. 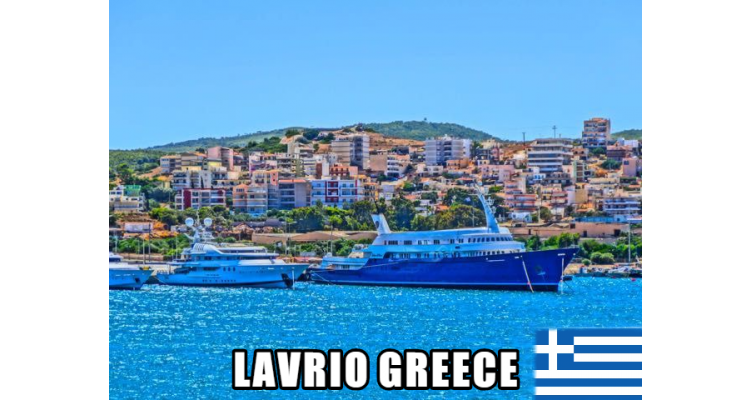 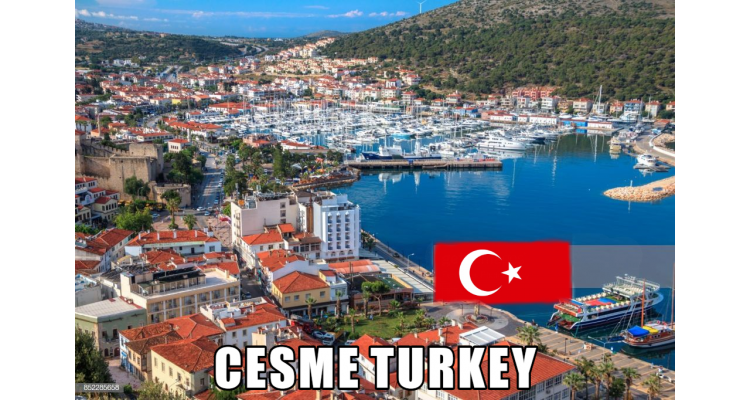 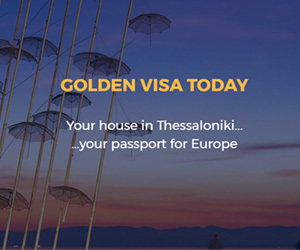 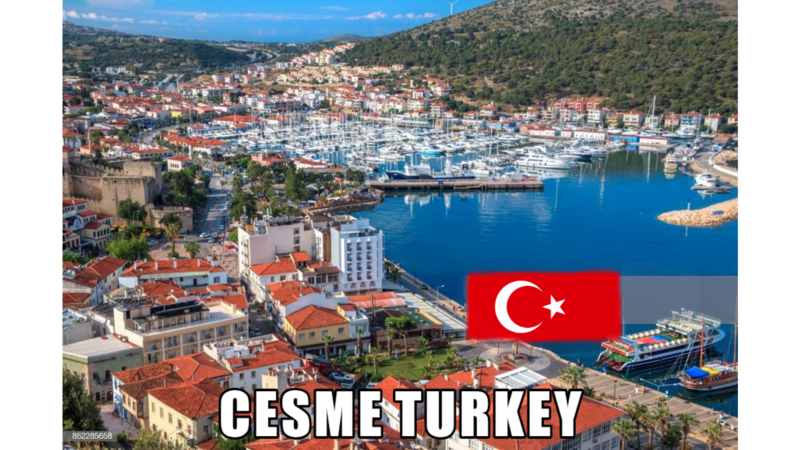 The Cesme to Lavrion sea route was chosen as it is the closest distance between the Turkish and Greek mainland, with the trip taking some seven hours.